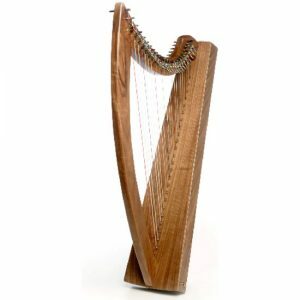 £14.99 – FREE DELIVERY to anywhere in U.K. 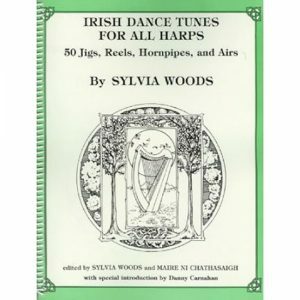 This book was first published over 30 years ago, and has stood the test of time. 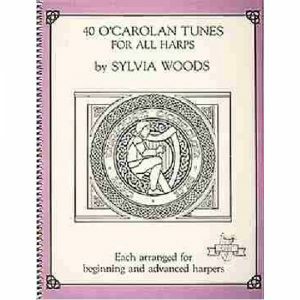 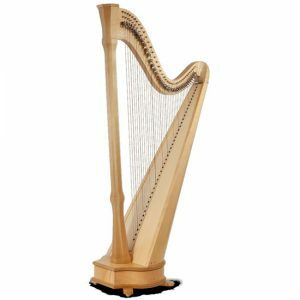 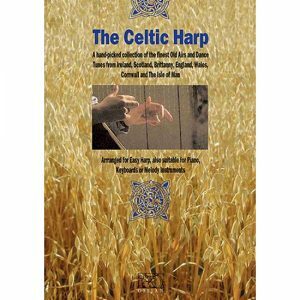 Virtually every tune in the book can be played on an unlevered harp – ideal for rosewood Pakistan-made celtic harps as well as U.S. built harps – most songs are played in ‘C’ or ‘Am’ – perfect for the beginner. 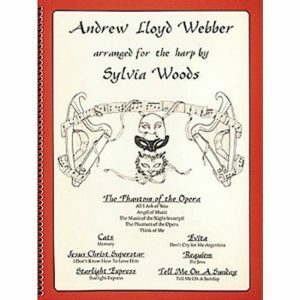 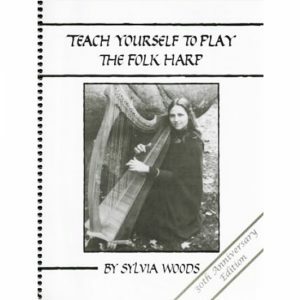 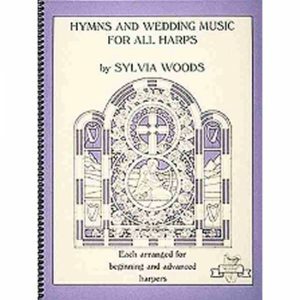 Syvia Woods herself still teaches, and runs a harp centre in the U.S.A. 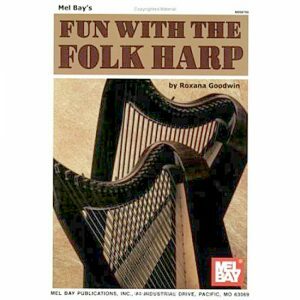 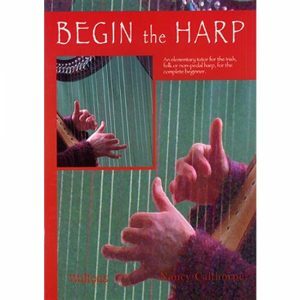 This is still the book we most recommend to celtic harp beginner students above all others. 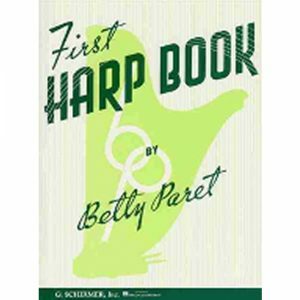 * Spiral bound – lays flat while playing. 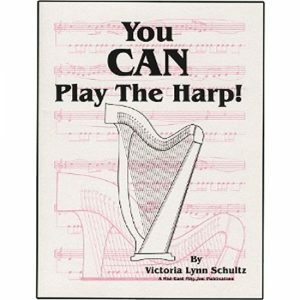 An elementary tutor for the folk or non-pedal harp.